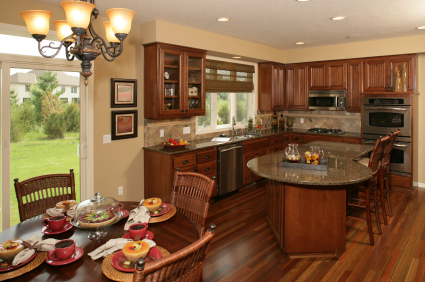 Your kitchen, the place your family will all come together, to share and to laugh. We demand more from our kitchens than years past. The modern kitchen for the modern family. These kitchens need to be fast, fully functional and designed to fit everyone at any given time. 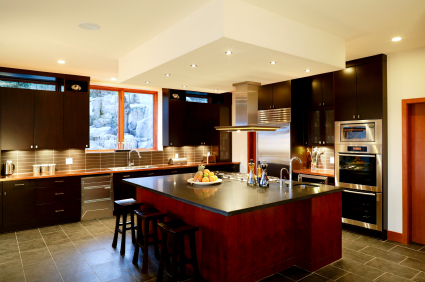 You want style...a kitchen that will showcase you. 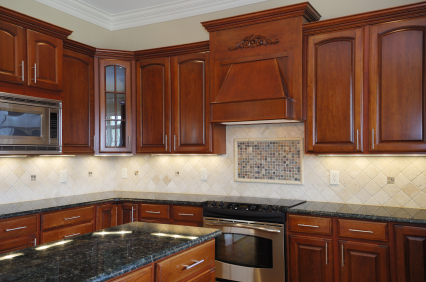 At JB Group we specialize in transforming all or part of your kitchen. 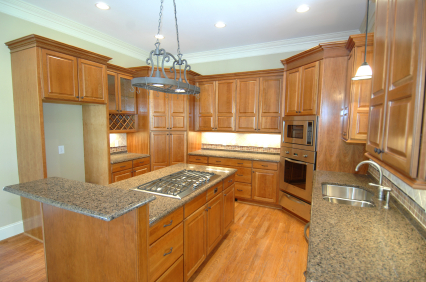 Our contracting firm will come up with a plan that will work for both you and your family. Not because we are a Florida State Certified General Contract, CGC 1507660, for both residential and commercial construction. But because our goal is to provide our clients with projects completed on time with the highest level of quality. We base our business on honesty, integrity and professionalism. Our reputation is our most valuable marketing tool. Our company has found success by establishing and maintaining quality relationships with our clients. We accomplish this by focusing on our primary goal of customer satisfaction. You! JB Group is your local contractor.